for $95,000 with 2 bedrooms and 1 full bath. This 726 square foot apartment was built in 1986 on a lot size of 692.00 Sqft. Hard to find close in for under $100K! 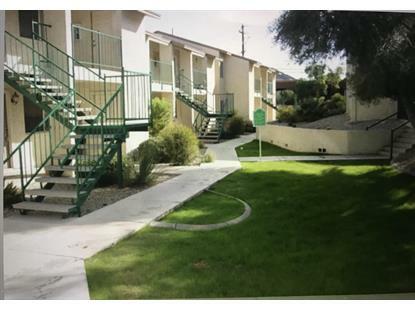 Charming 2 bedroom 1 bath on ground floor level, granite counter tops and gated community. Inside laundry closet includes stackable washer and dryer. Dining, services and shopping all minutes away. 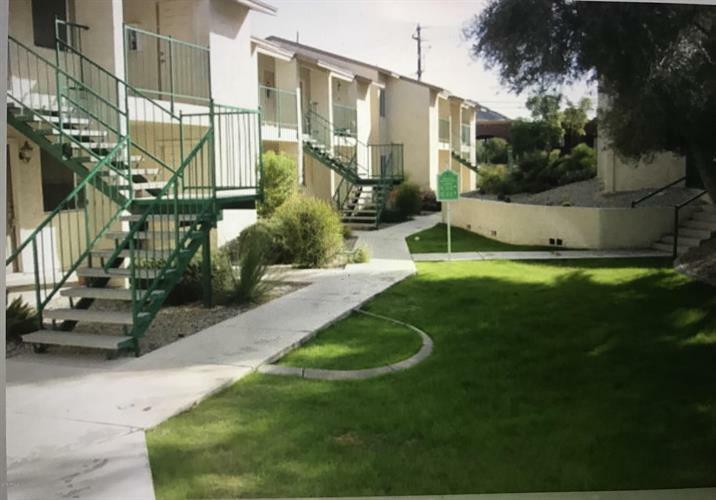 Easy access to the 51 freeway, downtown corridor, highly rated schools, airport and more! Community pool and BBQ areas are perfect for entertaining! Month to Month tenant would like to stay!